If you are thinking of buying a reclining bath lift that is lightweight, affordable and reliable then you may want to consider looking at the Drive DeVilbiss Bellavita Lightweight Reclining Bath Lift. In my day to day role as a physiotherapist working in community settings, I have firsthand experience of seeing the bath lift in action, and decided to write a review about my experiences so far. In this Bellavita Lightweight Reclining Bath Lift Review, I will discuss how well it works, highlight the key features and benefits, what I like and don’t like about it, some minor drawbacks with it, and where to get the best deal online. By the end of this review you should have a good idea whether the Bellavita Bath Lift is suitable for you. So does it actually work as advertised ? The rest of this review will be devoted to my experiences with using this product. Whilst out seeing a patient on a community visit with one of my colleagues, an Occupational Therapist, to do a washing and dressing assessment with the lady, by chance I was lucky enough to be able to see and try out personally the Bellavita bath lift. The bath lift had been bought for the lady’s husband and had been installed 18 months previously. 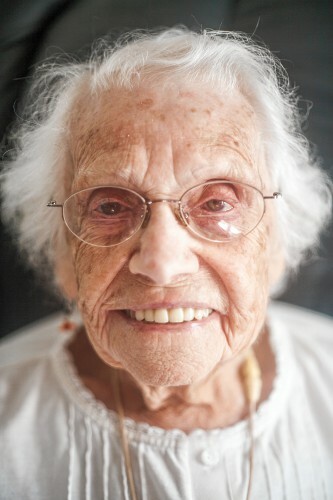 However, due to her worsening arthritis the lady was considering using herself. The white plastic framework of the bath lift had blue cushion support on both the seat and backrest. What struck me was how comfortable the seat was, despite not looking that supportive. The bath height was 24″ high so for someone like me – I’m 6 feet tall I was able to sit at right angles to the seat in a comfortable sitting position, and swing my legs up and over the bath. This may be a struggle for some people, and they may need a swivel seat attachment to manage this safely. Alternatively, a small half step at the side of the bath may be the answer. The hand control was easy to operate, basically on, off, up and down, and the side panels created a functional surface getting on and off the bath. I felt secure as I lowered myself into the bath, as the white side panels folded in on themselves. There also seemed to be ample room in the bath once the bath lift was in set up for someone to stand and shower. The tilt mechanism of the backrest was great, allowing me to lie back and it felt quite relaxing just sitting there. Obviously, I only tried it without water in the bath. The seat was secure but the suckers at the base of the seat didn’t seem to be fully attached at the sides due to the curved shape of the bath. However, this didn’t seem to be an issue as the bath lift was in a fixed position, and not moving. It is lightweight and portable, really easy to set up. The tilt mechanism was easy to operate and lying back in the bath lift felt really supportive. It had a good starting height which meant transferring on and off it was easy. Easy to operate hand controls. The bath lift goes that low it feels like you are almost sitting in the bath. The low height makes it easy to have a good long soak. Quick and easy to re charge the battery. The seat was secure but the suckers at the base of the seat didn’t seem to be fully attached at the sides due to the curved shape of the bath. However, this shouldn’t be a problem as the bath lift was in a fixed position, and not moving. Excellent quality at a low price. 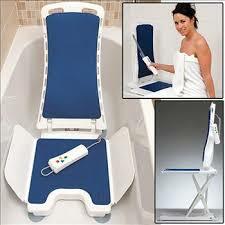 Enables my wife to enjoy bathing again despite suffering from arthritis. The device was well packaged, easy to assemble and comprehensive instructions were included. Very pleased with the overall outcome. 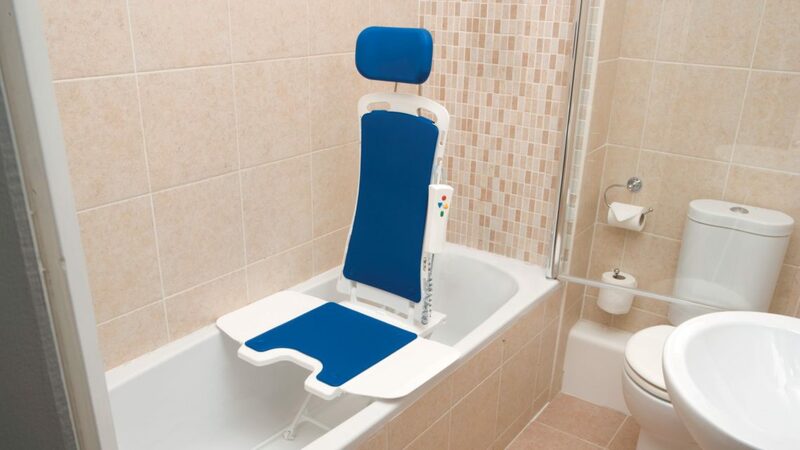 Brilliant for people who have problems or cannot get into and/or out of the bath. I am now able to lie back and enjoy having a long soak in the bath again. Yes, it works well. It is strong and sturdy with plenty of support. 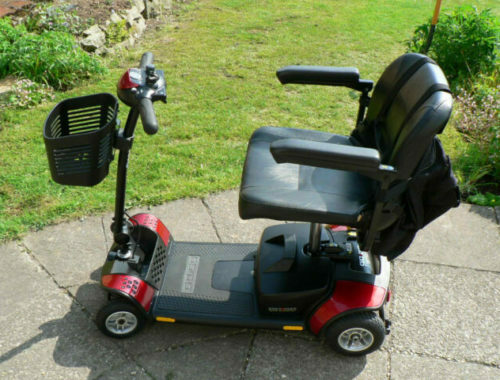 The side flaps are particularly useful as you can raise it so that they are level with the bath edge, then just swivel round and hop (slowly) out onto your feet. Recommended. There are other reclining bath lifts currently available on the market that also perform as well as the Bellavita Lightweight Reclining Bath Lift, however, they don’t offer some of the unique features that the Bellavita bath lift does. It is the lightest battery-powered reclining bath lift available, the seat backrest reclines to a market leading 50º, and also the seat is one of the highest at 48cm (18.9″). It is lightweight and portable, ideal for easy transportation and storage. All in all the Bellavita offers the user a wondeful bathing experience. Great review. I didn’t know that they made these. I like how you provided the pros and cons for the seat and even included the video. Thanks for the info. Thanks Fred, I am glad that you found the information useful. Hi Pam, yes the Bellavita reclining bath lift is suitable for most bath sizes, even the older curved shaped baths, and can easily be fitted or removed as needed, with little time and effort. If you need any help in the future please feel free to contact me. Thanks, Mark. I believe this is perfect for my father in law. 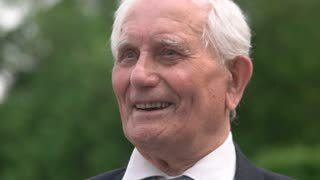 He’s 96 and because of his prostate problem he regularly soaks himself in warm water for 30 minutes to about an hour. It would be nice for him to have the Bellavita lightweight reclining bath lift. I’m just wondering if Amazon will ship this product outside the US. Thanks for your comments Alice. If your father in law needs any more information or advice, please feel free to contact me. Amazon are able to deliver to over 75 countries outside of the US, so there should not be any problems you receiving the product. Great information here, Mark. 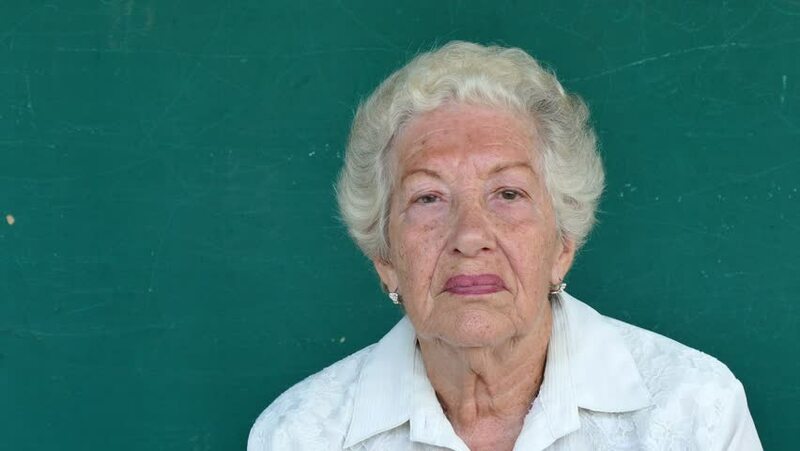 My mother-in-law just turned 91 and she has a hard time getting around and basically doing things. She has her children helping to give her showers. I wonder if there is a chair like this for a walk in shower? Seems like that would be good for her. Thanks for the feedback Curtis. If your mother-in-law has a walk in shower then she would probably be better with a shower seat. Depending on her mobility she may benefit from a wheeled chair. Please check out my post ‘shower seats for the elderly’ which has lots of information on the different products available. I am sure you will find something suitable for her there. If you need any further help or advice, please contact me. This is a very informative review! I know a lot of people who’d be interested in a bath lift like this. The ones I have seen in the past are massive and more or less impossible to move around. Thanks for sharing! Thanks for your feedback Hanna.The Bellavita Bath Lift is both lightweight and portable, ideal for storage or transportation. The Bellavita bath lightweight lift review is informative, I like that you have a video testimonial and that you have personally been able to use it first hand. I can confidently point someone to this one. Hi Anastacia, thanks for the feedback. I am glad you found the information useful. Very nice review of the product ! I did not know either that they made these ! Like it that it is portable . I am glad you liked it Dini. The Bellavita bath lift is portable and lightweight – perfect if you need to store it away or perhaps take on holiday. Very interesting product! 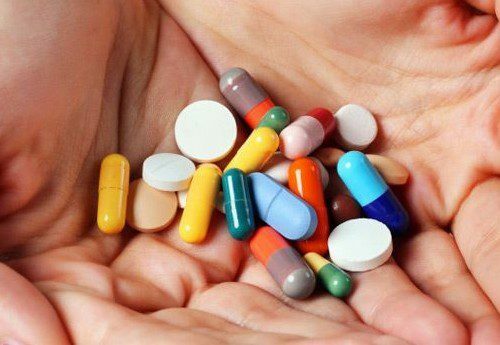 Do you know whether it’s available in Canada? I know someone who could really benefit from this. Also, is the battery compartment waterproof? What kind of battery(s) does it use? Rechargeable? Thanks for a thoughtful review – always nice to read personal experience. Thanks for your comments. Canada is one of Amazon’s favourite retailers and many products can be shipped to Canada. However, due to their customs laws products can take a little longer to arrive, so you use an international shipper Borderlinx. The process is very easy and this speeds up the otherwise slow delivery process. 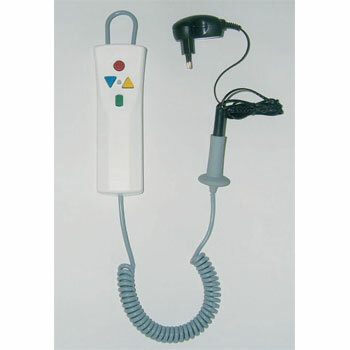 The hand control is lightweight, fully waterproof and floatable with light-touch buttons that are easily operated. The hand control incorporates lithium battery technology which is quick to recharge for convenience and multiple-use environments. The indicator lights signal when charging is required, and a built-in safety feature prevents the bath lift from lowering without sufficient charge to return it to the top of bath. I hope this answers your questions Kathee. Please feel free to get in touch if you require any further information.